There are many new and interesting designs for wall decor nowadays. 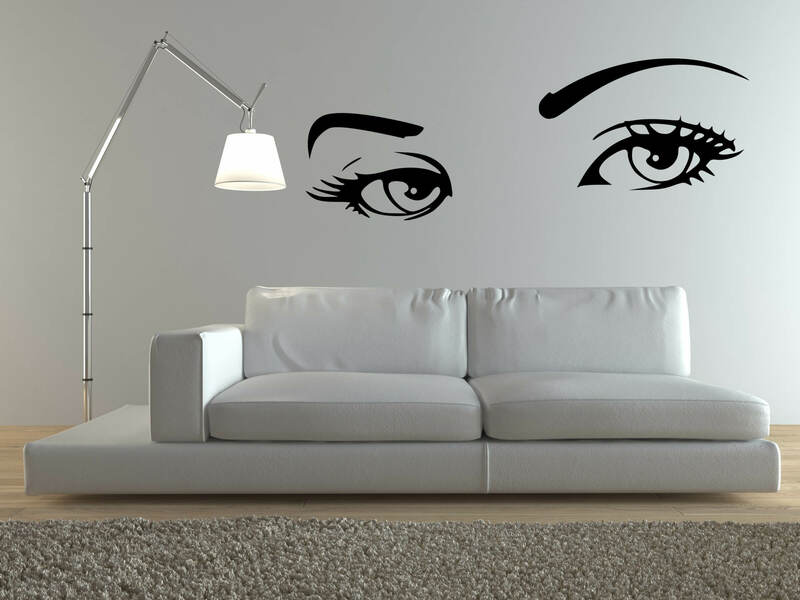 One of the most rapidly growing in popularity are decals for interior home design. These stick and peel decor pieces are the adult version of stickers, but for homeowner’s walls. There are so many new and interesting models available, take the time to shop around and pick out which styles work best for your home. For many homeowners, a black and white approach is applicable to many color schemes. Or, at the very least, dark patterns on a light background. 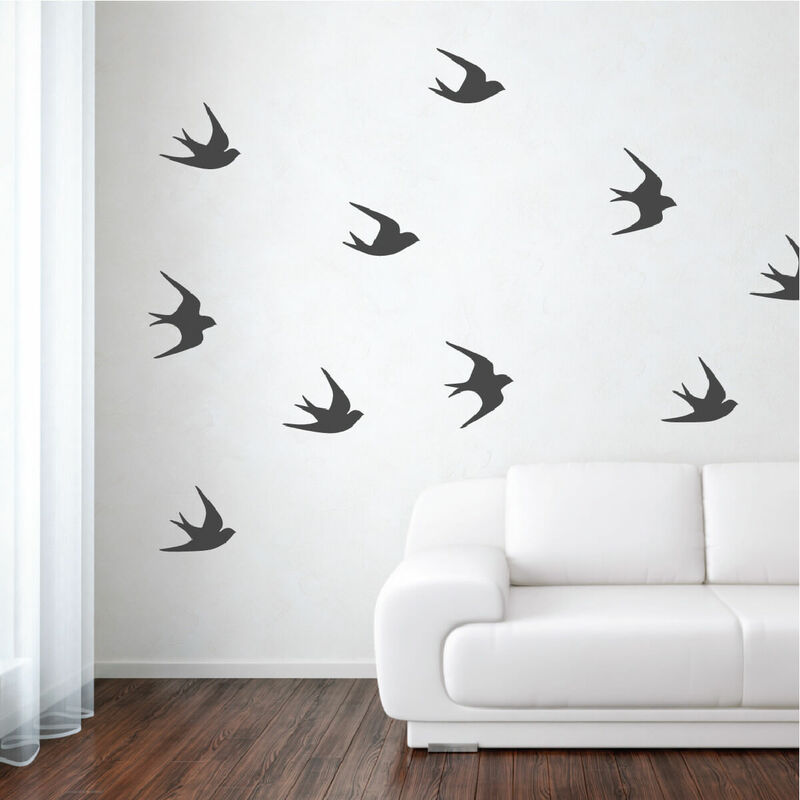 This adds a sense of calm and cool tones to a room, as sort of an artistic expression with wall decor. Decals are easy to install, first clean, dry, and smooth the target area before application. Peel the decal off the paper and line it up perfectly, and be careful! This is the hardest step. If you miss a line here the whole design could look off. Then remove the transfer tape and admire your brand new art decor. These unique and wholly modern interpretations of wall design can bring the art gallery right to your home. Use contemporary styles to update your walls’ look and add value to your home. 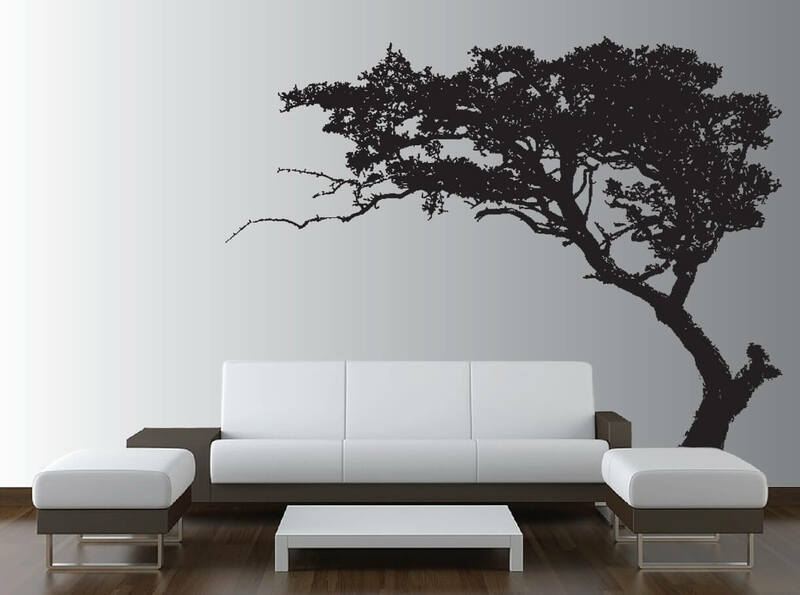 Nothing quite makes a statement like wall art decal, and nothing is quite so new and exciting as contemporary. So stop looking at blank walls and start making a powerful statement today. If you have a children’s room, playpen, or just a room for your little one, consider having outlandish color schemes and fun designs put in. 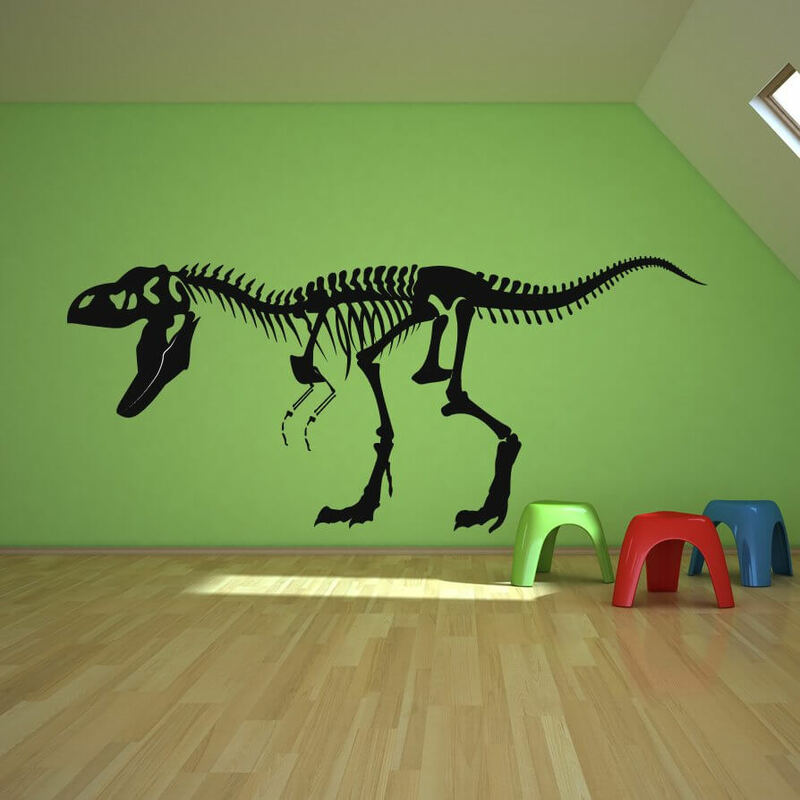 What little kid wouldn't want their very own dinosaur decor or comic book styled room? There are just so many ideas to work with, so you can figure out what works best in your home and your children. There’s no better way to get the most out of your interior walls for such an affordable price. If you’re into sports, movies, or art, you can find a plethora of different decals all to your choosing. All it takes is some shopping around and you’ll have a new accent in your room in the time it takes to put up a large sticker. Perfect for any rainy afternoon.